Fits perfect in 1/18 scale cars like the RC18. 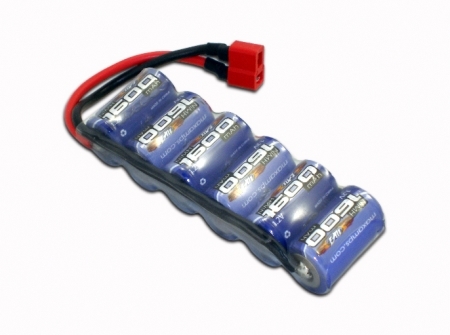 Perfect lipo battery pack for Associated RC18R, RC18B, RC18T, RC18MT. Losi Mini-Slider, Mini Slider, Mini-Late Model, Mini Late Model. More then Enough power to run 8 minutes in a mini. Great Pack and GREAT Customer Service. Good stuff I waS VERY SATISFIED with the 1200 and these have even more capacity.